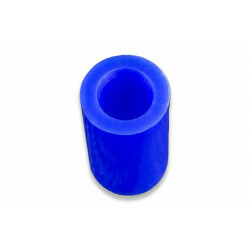 Downpipe seal for Garrett'a T25, T28, GT25, GT28. 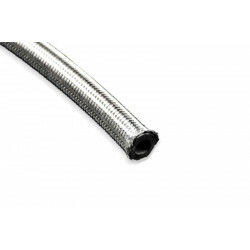 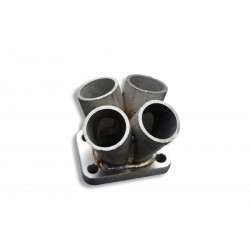 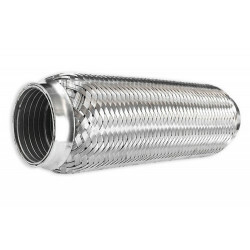 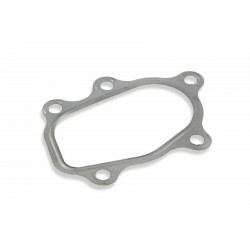 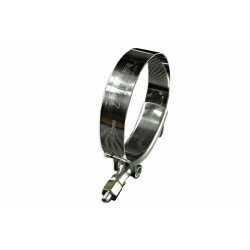 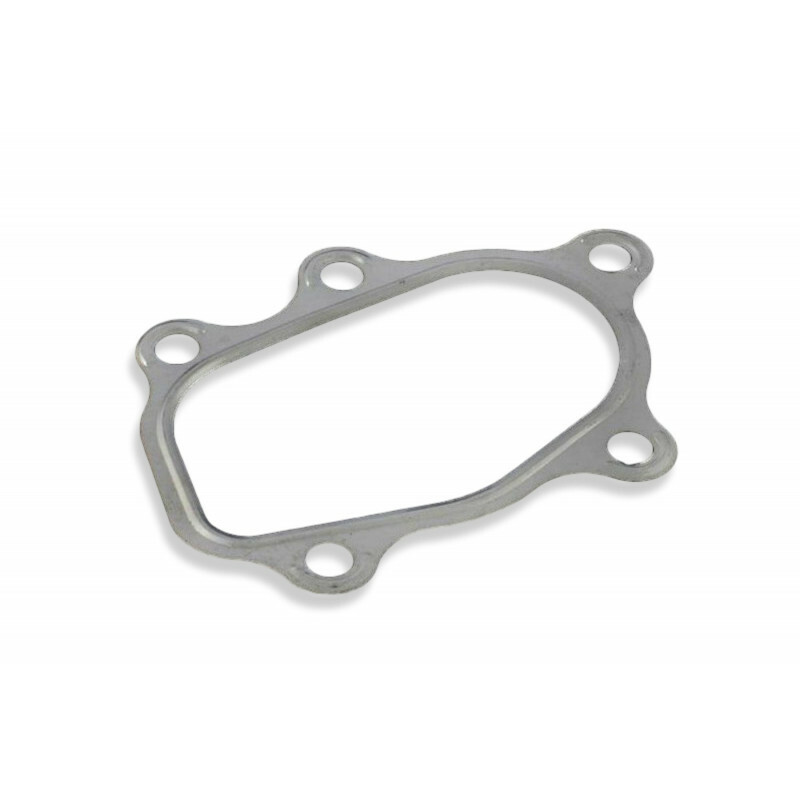 Made of stainless steel, has strong ribs and perfectly seals connections of flanges. 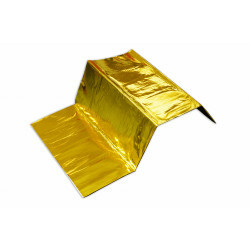 Unlike other low cost seals it does not burn.